Easier Ways to Request Symbols & Footprints! 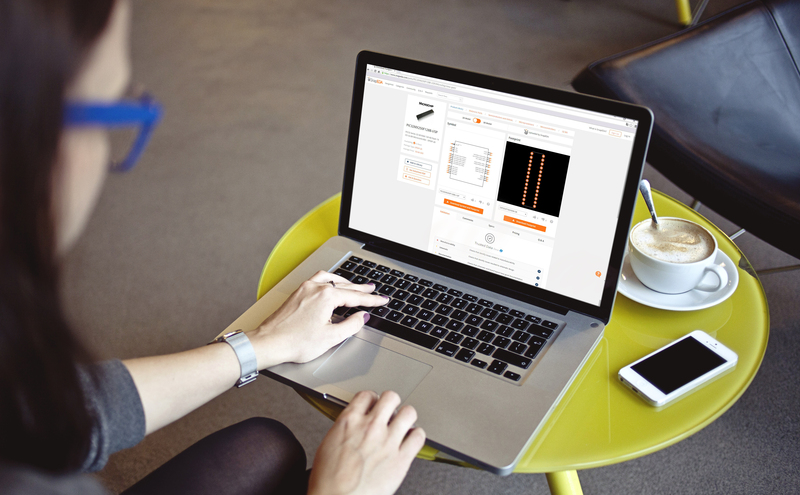 It is now easier than ever to request a symbol & footprint on SnapEDA. We also have two new options that deliver the parts into your inbox within 24 hours so you can focus on design optimization, or even taking on new projects. 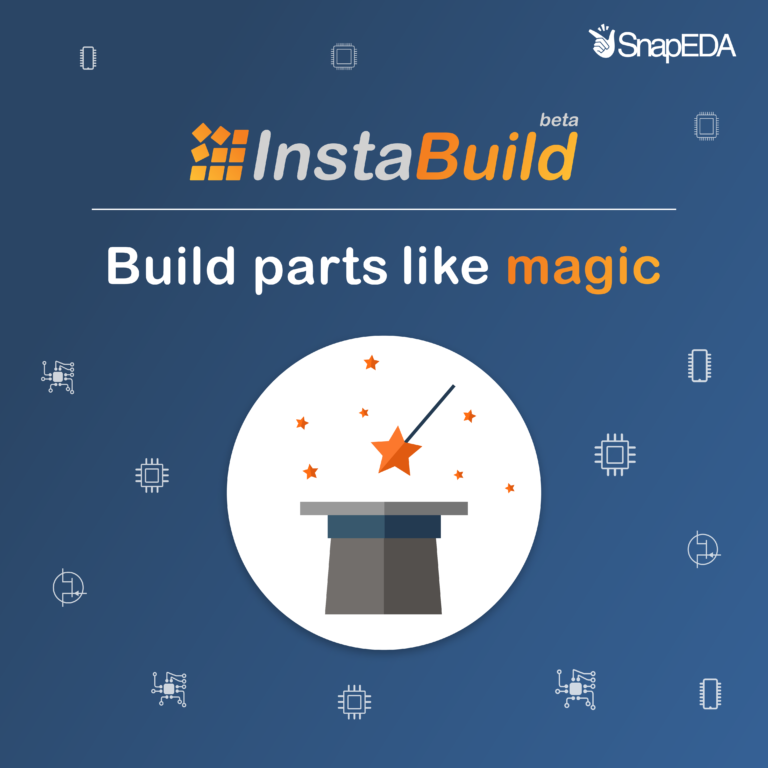 Let’s explore various options for how to request parts on SnapEDA. 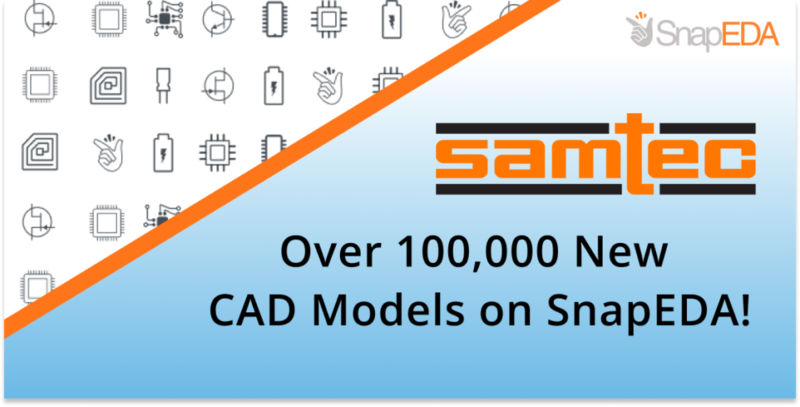 Introducing the SnapEDA EAGLE Plugin: Find Symbols and Footprints From Within EAGLE (Alpha Release)! 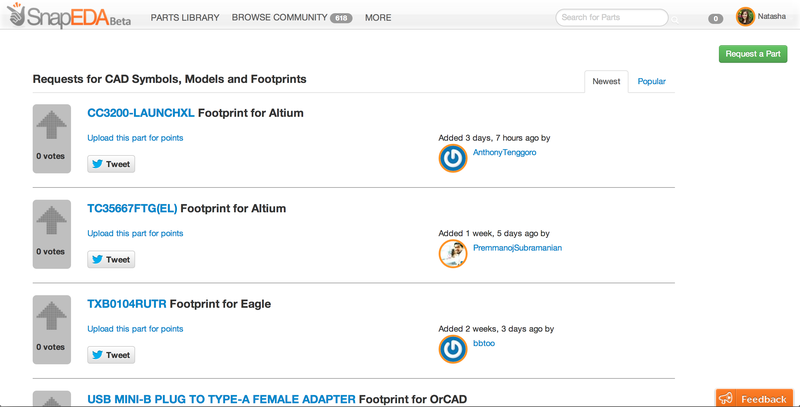 Request a CAD Symbol or Footprint in Two Clicks!